In Jamaica there is an organization responsible for taking systematic steps to ensure that Jamaica remains the preferred Caribbean destination and we call it… the Jamaican Tourist Board (JTB). 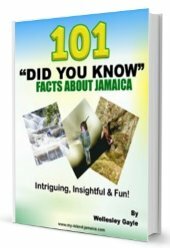 However, before the JTB was created, there was a Jamaica Tourist Association formed in 1910. Very forward thinking don’t you think? It had the mandate to enhance the claims of the colony as a health and pleasure resort, sounds familiar? It was tasked to share information with prospective and present visitors of the day (familiar?). 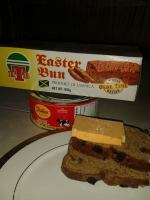 The JTB, like its predecessor, has been mandated to market Jamaica’s tourism product. 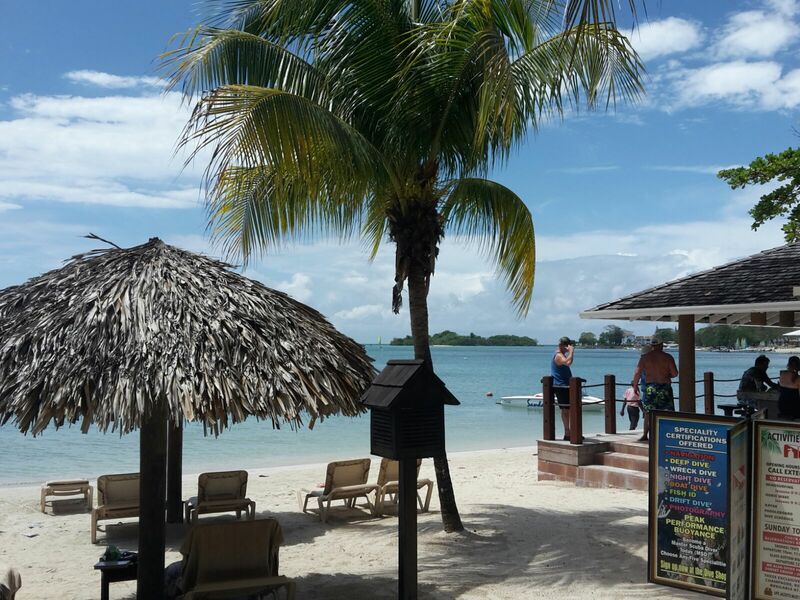 The whole idea is that the world must know or come to see Jamaica offers the best vacation available and is the most complete, inimitable and diverse warm weather destination in the world. Are you wondering just when the Jamaican Tourist Board was founded? Well if you are thinking prior to independence you are correct; the JTB was formed in 1955. By 1922 the government decided to directly intervene in the promotion of the tourist industry. They, at the time, saw to the enactment of laws which led to the formation of the Tourist Trade Development Board. Interestingly an amalgamation of these entities took place in 1926. The then British Colonial Government sent funds to the entity which used the money to promote the destination in overseas markets. In a quest for a more effective organization with a broader mandate, the Tourist Trade Development Board was abolished. The JTB then came into being in on April 1, 1955. The entity was governed by the Tourist Board Act and financed by the Government of Jamaica. Prior to 1993 the JTB had the dual responsibility of promoting Jamaica’s tourism product and seeing to its development. However the responsibility of product development was handed to the Tourism Development Company (TPDCo) in that year. Dissemination of timely and useful marketing information to its offices and travel partners across the world. But who ensures all these happen? Let me tell you a little about the JTB’s Governance structure. The JTB falls under the Ministry of Tourism. It is a government entity and is governed by a nine member board of directors. Theses directors are appointed by the Minister of Tourism (Hon. Edmund Bartlett). There have been at least fourteen 14 directors of tourism since 1963? Carole Gruntley Brady (1984-1990) was the first female director of tourism? Fay Pickersgill (1994 – 2003) served as ambassador to the Peoples’ Republic of China in 2015? She has the longest tenure of all directors, serving for 9 years. There have only been two female Directors of tourism? You can connect with the JTB on Instagram, Twitter, Facebook, Youtube and at JTBonline.org? That JTB has local offices in Kingston (Head Office) (876) 929-9200 – 19, and Montego Bay, Jamaica ((876) 952-4425) ? There are JTB offices in Miami, Toronto and London? That JTB has representative offices in Berlin (Germany), Barcelona (Spain), Rome (Italy), Amsterdam (The Netherlands), Mumbai (India) and even Tokyo (Japan)? For more information about the Jamaican tourist board, visit their website at this link: http://www.jtbonline.org/. For recommendations on Jamaican attractions, Jamaican hotels, things to do etc, visit their extensive travel guide at: http://www.visitjamaica.com/.